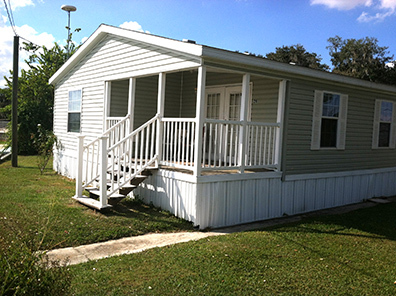 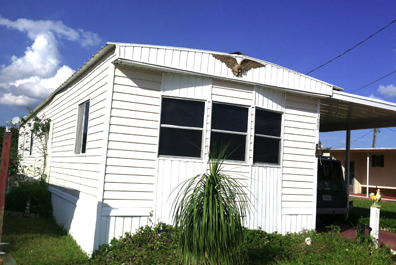 We have a variety of mobile homes that would fit your needs and desires. 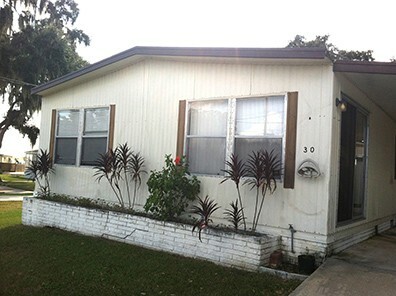 We also offer financing with low down payments. 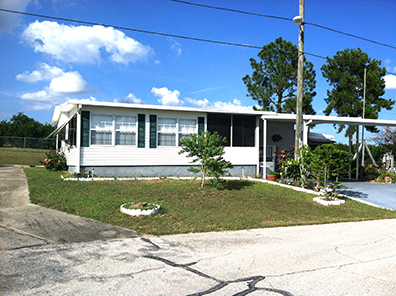 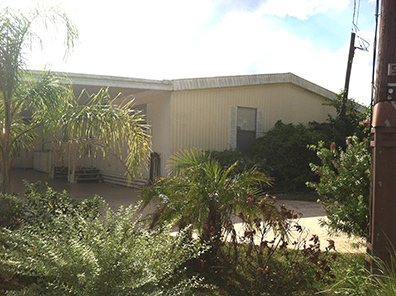 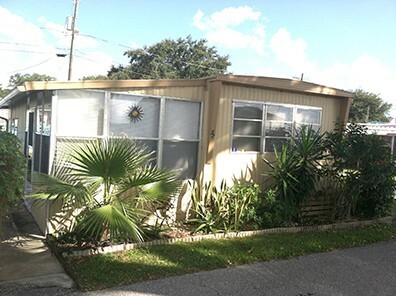 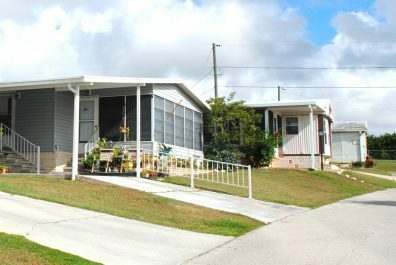 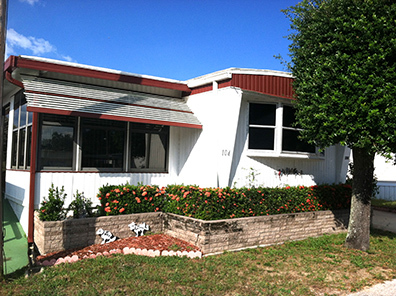 Call us today at (863) 635-4800 for your new home or vacation second home purchase at our Frostproof mobile home park.